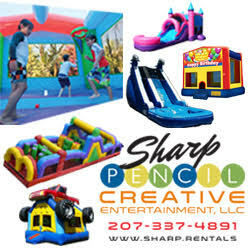 Blast Party Rentals in Maine and New Hampshire was started over 5 years ago as a small family owned company. While it is still family owned it has grown tremendously in a short period of time due to superior customer service, a 100% on-time delivery record as well as a personal interest in each and every event we serve. Whether it is a company picnic, project graduation, or a birthday or backyard party, Blast Party Rentals “brings the fun” in a professional and caring manner! Jump Around is a family owned inflatable business providing party and event rental service to the Manchester New Hampshire and surrounding area. 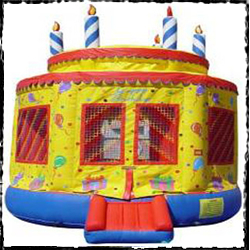 We offer several bounce houses and moonwalks that are available for you to rent at very affordable prices. 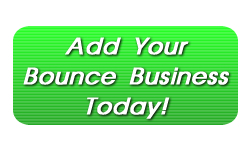 We appreciate your business and give us a call today to book your bounce house rental.